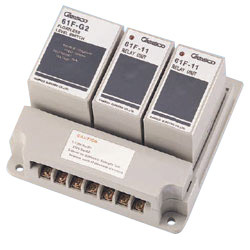 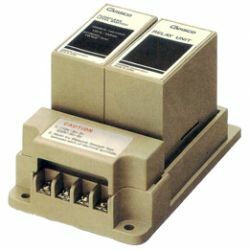 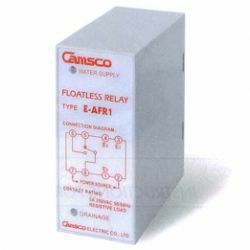 Camsco's floatless level controller is mainly includes floatless relay, floatless level switch, level regulator, floatless level control system which come with particular specifications and features for meeting different requirement from customers. 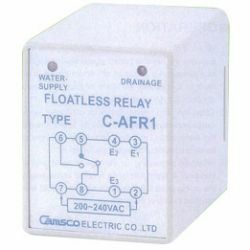 For more information about floatless level controller, please feel free to contact us or check product details below. 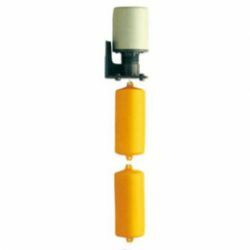 Suitable for water supply and drainage. 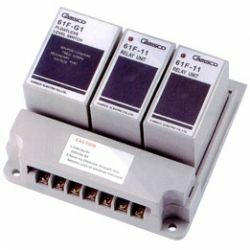 Plug in assembly, compact volume, easy for installation and replacement. 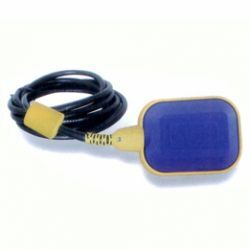 LED are provided to indicate operating condition.